Our raw silk boxes are perfect for that special gift. When a gift is presented well, it leaves a lasting impression. Explore luxury gifting with us. 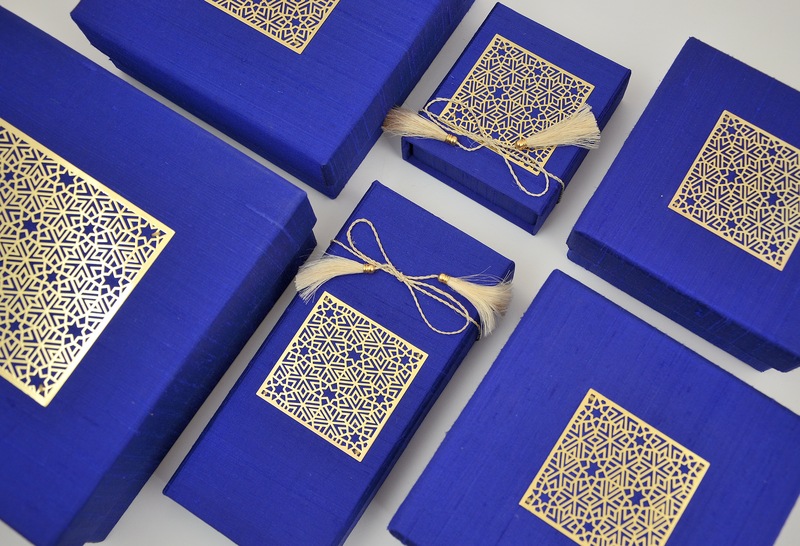 This entry was posted in Whats New and tagged anandprakash, blue, finegifts, giftbox, giftwrap, luxurygifting, Packaging, rawsilk, Silk. Bookmark the permalink.